Beauty comes from within, but we make it stand out! 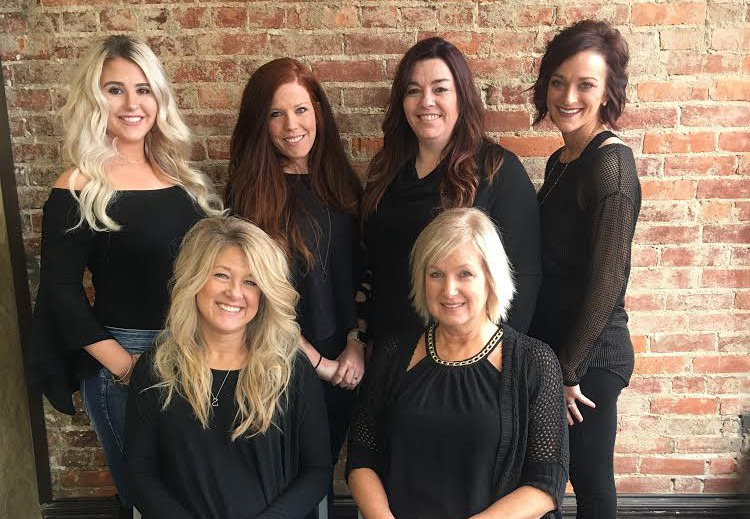 Our friendly stylists are ready to meet all of your haircare needs. Come support downtown Hartford City.